Body washes and all-in-one moisturizers seem to have replaced old-fashioned bar soaps in most people’s showers over the past few years. But there are still plenty of uses for those delightfully scented bars of sodium salts and fatty acids. And because it’s so affordable, soap makes an excellent addition to any prepper’s stockpile. Here’s a look at just a few amazing uses of soap in and around the house. 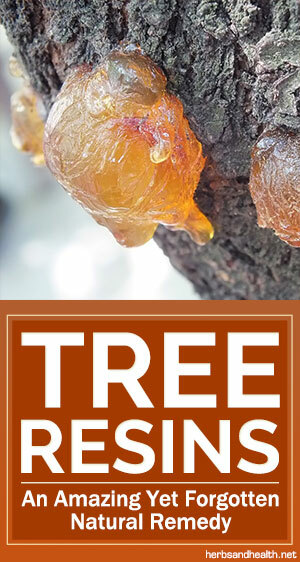 Make sure to comment with any other ideas you’ve found for bar soaps. If you’ve ever accidentally let grease, paint, or other stubborn stains dry on your clothes before getting them into the washer, you know it can be next to impossible to get them out ever again. 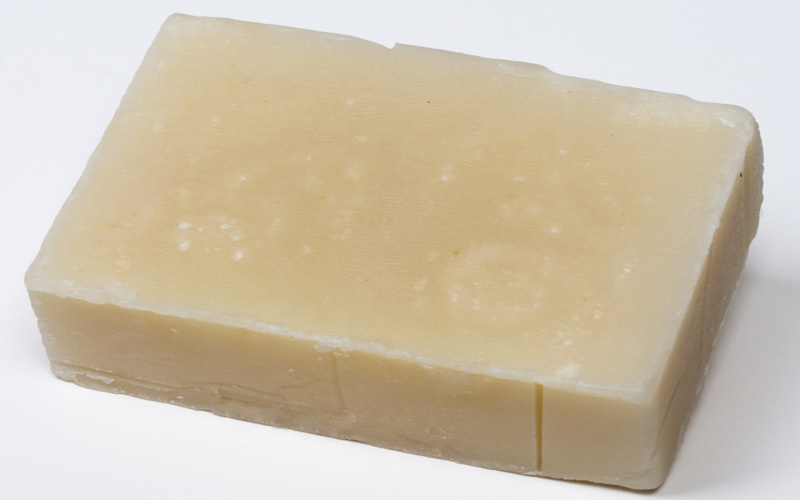 Next time, try this simple trick: rub a damp (not soaking wet) bar of white bar soap over the stain, making sure to penetrate as deep as you can. Let the soap sit for about 15 minutes and then wash the item as you usually would. The stain should be gone. Stubborn stains like oil or perfume may take two tries. Marking chalk has a nasty habit of sticking around even after you’ve washed your clothes. Try marking hemlines with a sliver of soap for a line that washes out easily with just a bit of water. Nestling a bar or two of soap in your flower beds will help shoo away common flower eating bugs. Rubbing a bit of soap on nails, screws, saw blades and the like with help them slide through wood more easily without splitting it. Keep your nails clean while working in the garden, painting, or fixing mechanical equipment or cars by scraping your nails over a bar of soap before getting to work. The soap will prevent oil, grease, dirt and paint from collecting and caking under your nails, and will wash out easily in the shower. Did you know that soap is an insect repellent? Keep your crops from being eaten by bugs by mixing a bar of soap in a bowl of water until it begins to look sudsy. Pour the soapy water into a spray bottle and spray it on your plants and crops, paying careful attention to the underside of the leaves. Rubbing mosquito, flea, spider, and other irritating bug bites with a damp bar of soap will calm the itch and help dry out the bite, leading to faster healing. Placing a bar of your favorite scented soap in your closets, drawers, hampers, suitcases and more will keep them from getting musty and stale, and doubles as a bug and moth repellent. The next time you’re trying to open up a stuck or rusty zipper, slide a bar of soap up and down the teeth a few times. It should begin to slide properly right away. Deer seem to hate the scent of strong soaps, especially the “Irish” varieties. Shave a couple of bars and place the pieces in nylon stockings. Hang or hide the shavings in the areas you’d like to keep deer-free. Place an unwrapped bar of soap inside your sweatiest, stinkiest shoes overnight. They will smell fresh by morning.